In recent years Steve Orchard’s music has evolved into a solid, electronic based style, with a far wider range of sounds added to his accomplished guitar and piano. 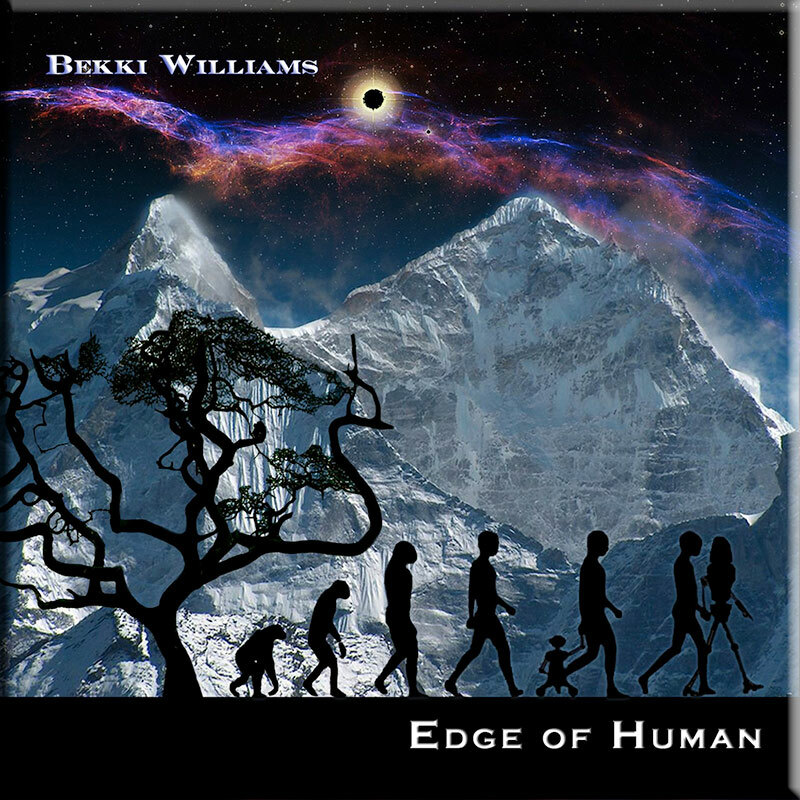 This has provided greater texture and depth to his thematic, journey style music and opened his music out to a wider audience. ‘Pilgrimage’ continues the trend of laid back guitars and piano mixed with electronic sounds. Where there are rhythms, they’re purposeful yet unfussy, providing gentle rhythmic motion. The emphasis is again on mood and a feel and it’s all very chilled. 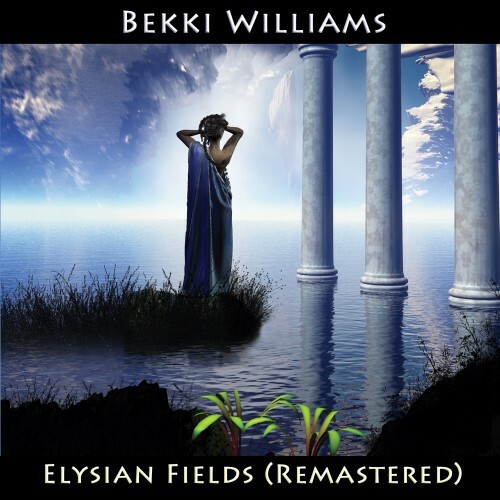 With track titles like ‘Leaving the City Behind’ and ‘Just Sitting in A Field’, you know that this is an album to kick your shoes off to and sit back with a glass of wine. And as we’ve come to expect from Steve, the evocative string arrangements and lazy, ever so chilled leads, ensure a perfect fusion of melody and spiritual, ethereal sound. Steve has produced a masterpiece album. Fresh, vibrant and full of optimistic energy. From the first track Pilgrimage makes you feel like you are starting out on an exciting journey, escaping out of the hassle of the city to the freedom of the open road. Each subsequent track continues the journey through the green and pleasant land beyond. 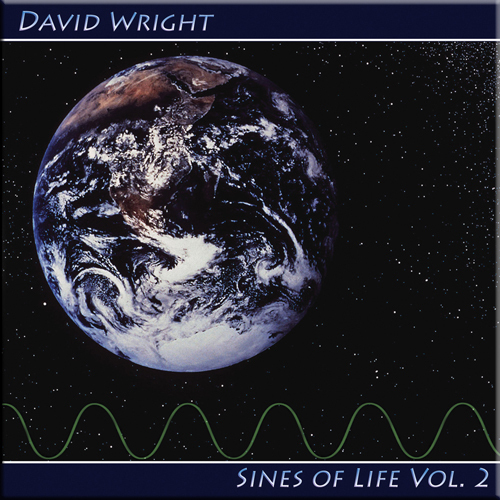 The Production on this album is also absolutely first class with a very rich, clean and powerful sound, mixed and mastered to perfection. Pilgrimage is another great album by Steve. 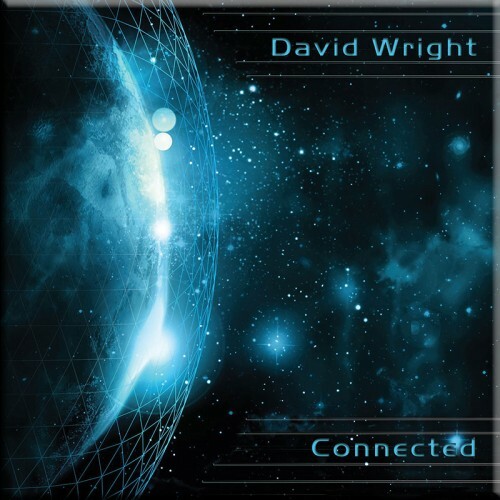 This album takes the listener on a journey through gentle rhythmic guitars mixed with piano and allows you come to the end of your “Pilgrimage” feeling relaxed. 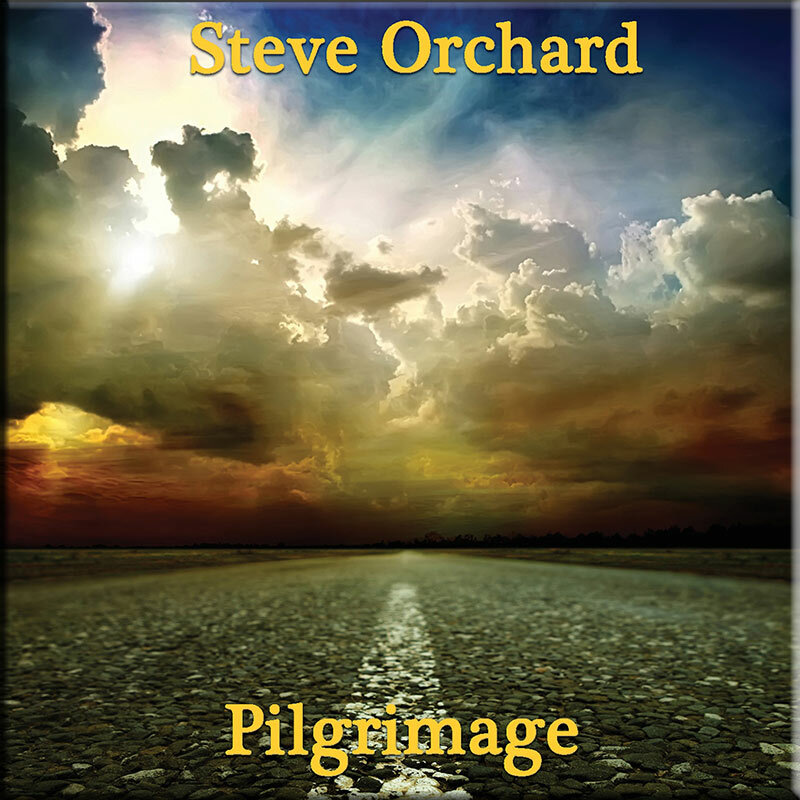 Just finished listening to “Pilgrimage” by Steve Orchard released by AD Music. Now, in keeping with my long standing policy of open and honest reviews, I would be deeply remiss is if I didn’t mention that I’m friends with Steve Orchard on Facebook, and although we have yet to meet in person, Steve and I are also friends outside of Facebook as well. “Pilgrimage” is perhaps Steve’s best album to date! He takes listeners on an acustocal journey with guitars, piano, and other electronic instrumentals away from the hustle of city life into a more simpler place of the open road and sky. Steve continues to WOW listners and his latest album should be on the top of all the awards lists for New Age Music. I am eagerly waiting to see what new heights Steve soars to with his next CD release – someltime in 2016, if I’m not mistaken….